Encoding, memory storage and retrieval are the three core brain processes that allow us to remember what we see, hear, touch, smell and taste. These are the processes that form memories. Memory storage and retrieval make it possible for us to learn, adapt, and build relationships based on previous experiences. Understanding the processes helps us understand how best to reduce forgetfulness and improve our ability to recall information. Just as your computer encodes information to convert it into signals that can be transmitted along wires and through the air, your brain encodes information, converting it to a form that can be transmitted via neurons and synapses into short or long-term storage-spaces. There are Three Main Types of Encoding: Visual, Acoustic and Semantic. Visual encoding, as the name implies, refers to creating memories out of items that we see. 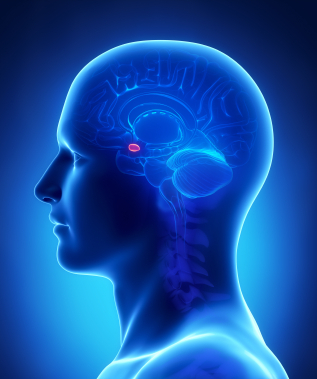 The portion of the brain known as the amygdala plays a major role in visual encoding. It accepts visual input and encodes them, often relating them to positive or negative feelings associated with the images. Images spend a short time in visual-short-term-memory or VSTM before being encoded and stored with our other long-term memories. The process of acoustic encoding, memory storage and retrieval refers to the process involved when we hear information. The process starts with impulses that enter the ears and activate the physical structures within them. The sounds are transmitted to the brain, one by one, and are believed to be stored in echoic memory for just long enough for the complete word to be heard and recognized as a word. Acoustic encoding is not understood as well as visual encoding. It seems to rely heavily on our linguistic functions, although the sense of hearing is heightened in some individuals and does not rely as heavily on converting the sounds into words. 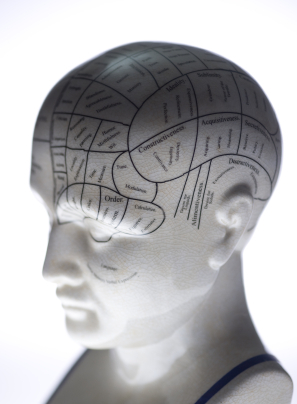 Semantic encoding, memory storage and retrieval rely completely on our linguistic functions. For the process to work, we must be able to recognize words and their meanings. If it is a new word, we must at least be able to recognize the letters used to spell the word and the phonetics or how it sounds. Semantic encoding may require specific thought or the use of aids to transfer and store information for the long term. For example, mnemonics or a technique called chunking can be used to assist with semantic encoding.